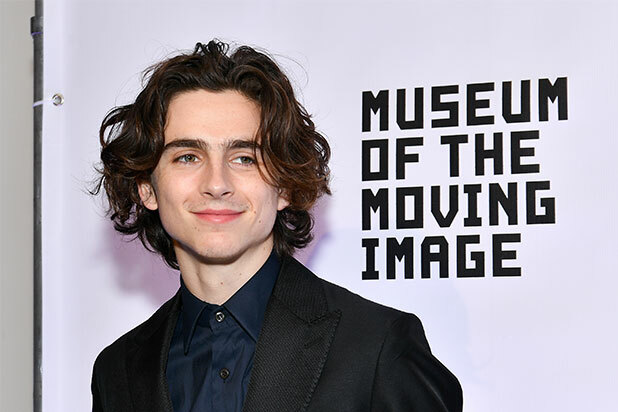 Timothee Chalamet is donating his salary from Woody Allen film “A Rainy Day in New York” to a trio charities: Time’s UP, the LGBT Center in New York and RAINN, an anti-sexual violence organization, the actor said on Instagram on Monday. Chalamet’s move comes after co-star Rebecca Hall donated her earnings from “Rainy Day” to Time’s Up, the organization formed by Hollywood women to combat sexual harassment and misconduct. 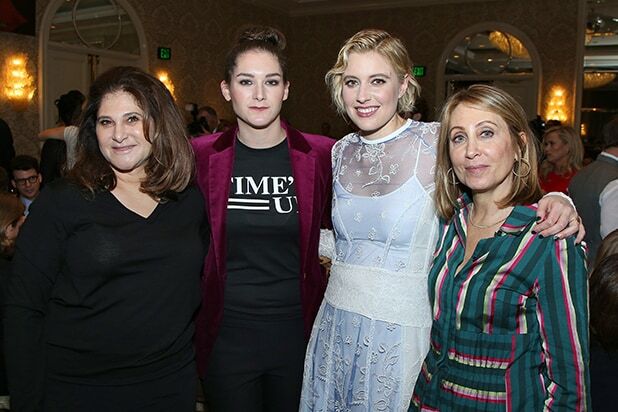 “It’s a small gesture and not one intended as close to compensation but I’ve donated my wage to @timesup,” Hall wrote in an Instagram post on Friday. Allen has been accused of sexual assault by his adoptive daughter, Dylan Farrow, and her mother, Mia Farrow. He was investigated but never charged in 1992, when Mia Farrow first made the accusation. Dylan Farrow revived it in an open letter in the New York Times in 2014. Allen has always said the accusation was an invention by Mia Farrow.